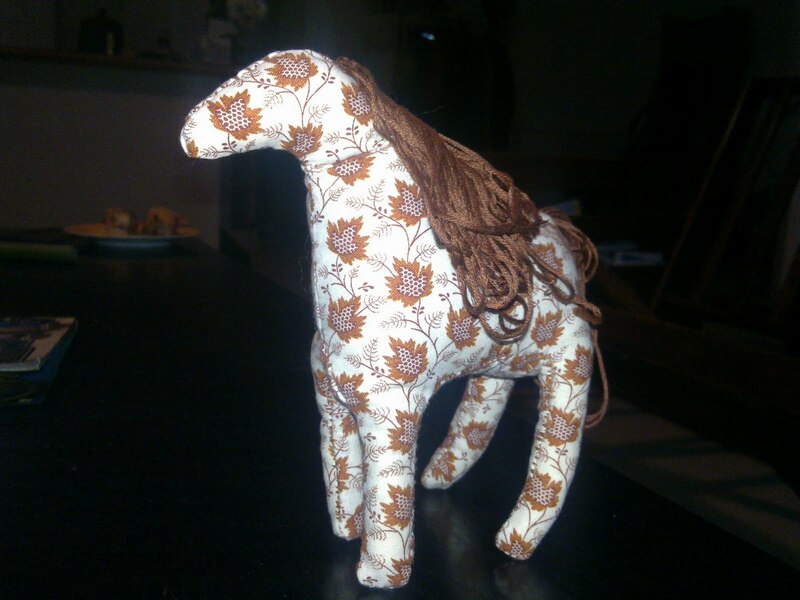 Here's a picture of Willow's horse. It's almost finished - will be exciting to see it finished next week. It's just awaiting the final embellishments- eyes and ears.